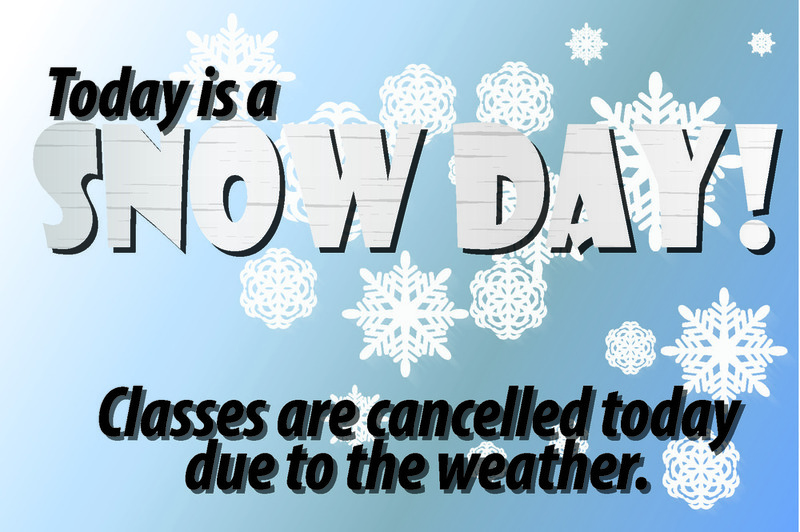 Classes are cancelled 1-8-2018 due to weather. Be safe! We will see everyone tomorrow.